Manual therapy is the 'hands-on' treatment used in the management of disorders affecting the musculoskeletal and nervous systems. We at Berkley Kemp Physiotherapy and Sports Injury Clinic have a very hands-on manual therapy approach to treatment. The mobilisation treatment may vary from very gentle small amplitude movements to large amplitude, through range, or strong, small amplitude, end of range techniques which are aimed at improving your movement. Research and experience shows that treatment of your injury with gentle movement in the direction of injury helps with the organisation and alignment of the fibres in the repair process, thereby reducing the production of unwanted adhesions and encouraging an earlier return to normal functions. Larger mobilisations are used in more chronic conditions. Sports Massage refers to a soft tissue treatment that can assist with many types of conditions and injuries. It involves the assessment of muscles and connective tissue of the body to help prevent and manage dysfunction, pain and physical disorders. Sports Massage is a therapy that can benefit all, not only sports people. It is ideal to prevent and treat injuries and to release tension and aches to muscles. A variety of techniques are used, all of them are combined as a soft tissue treatment through massage. All techniques can be individually tailored to meet your requirements. 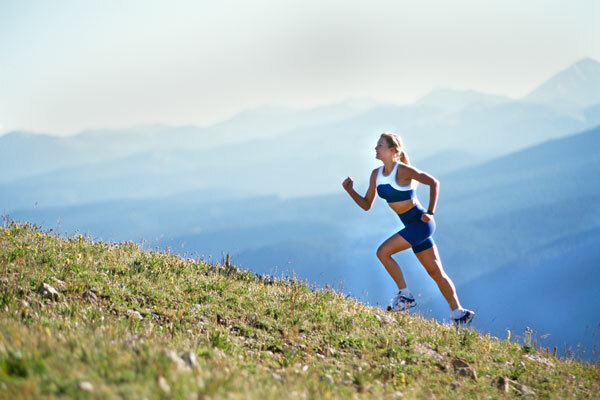 An important goal of Sports Massage is to increase range of movement and reduce pain. Sports Massage helps you obtain a better awareness of the body, symmetry and posture. Electrotherapy is used to provide pain relief, and promote healing. It may be used to treat a variety of conditions. 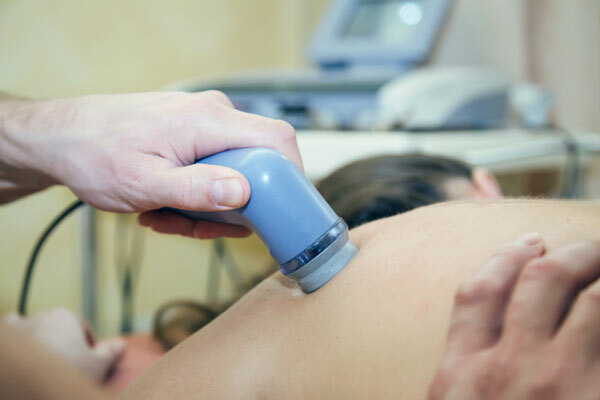 The main methods of electrotherapy used at the Berkley Kemp Physiotherapy and Sports Injury Clinic, to compliment our manual approach are Ultrasound and TENS. Acupuncture is a branch of Chinese medicine that originated over 2000 years ago. Acupuncture involves the insertion of ultra thin and pliable needles into specific parts of the body for therapeutic and health promoting effects. Acupuncture at Berkley Kemp Physiotherapy and Sports Injury Clinic, is used together with more traditional and conventional physiotherapy techniques such as manual therapy and exercises. This is what we call an integrated approach to your treatment. The use of a combination of techniques to manage pain and inflammation, in order to encourage healing and recovery. FDN is a technique used to treat myofascial pain. The technique targets muscles that produce pain and contain trigger points. 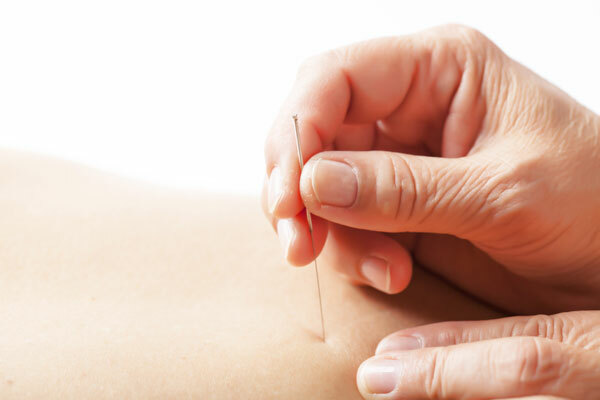 An acupuncture needle is inserted through the skin into areas of the muscle. The needle is then stimulated to help aid a deep relaxation to the muscle. This technique is particularly useful in reducing tension and tightness to muscles. Pilates is a non-impact system of exercise designed to strengthen and tone core muscles with emphasis on slow controlled flowing movements. It focuses on the deep muscles of the abdomen and spine and also tones and strengthens arms, buttocks and legs, creating long, lean muscles without building bulk. Pilates provides the body with a strong and stable base from which to move. 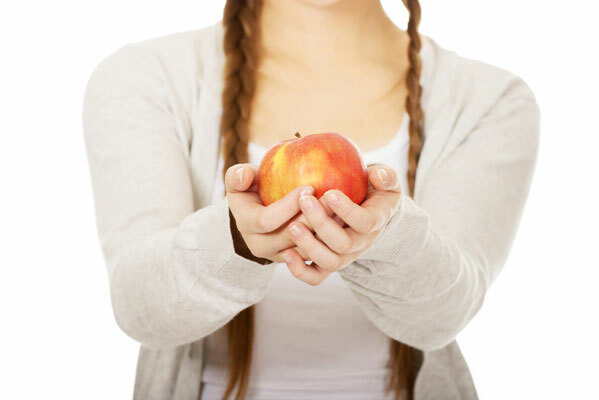 Well balanced nutrition provides you with a foundation for good health and well-being; it is essential in helping you reach your true potential. Providing you with a bespoke service, we're able to address imbalances and prescribe appropriate measures to improve symptoms, enhance health and address sport specific requirements. In addition to your treatment and rehabilitation, workplace suggestions may be made to help you self manage and prevent the reccurence of pain and injury. We are also able to assist clients with medico legal reports and advice.